Caring for African wildlife is beyond most people’s wildest dreams. Yet this is your opportunity to do just that, by volunteering at this incredible sanctuary where injured and orphaned animals and birds find a safe home and time for rehabilitation. 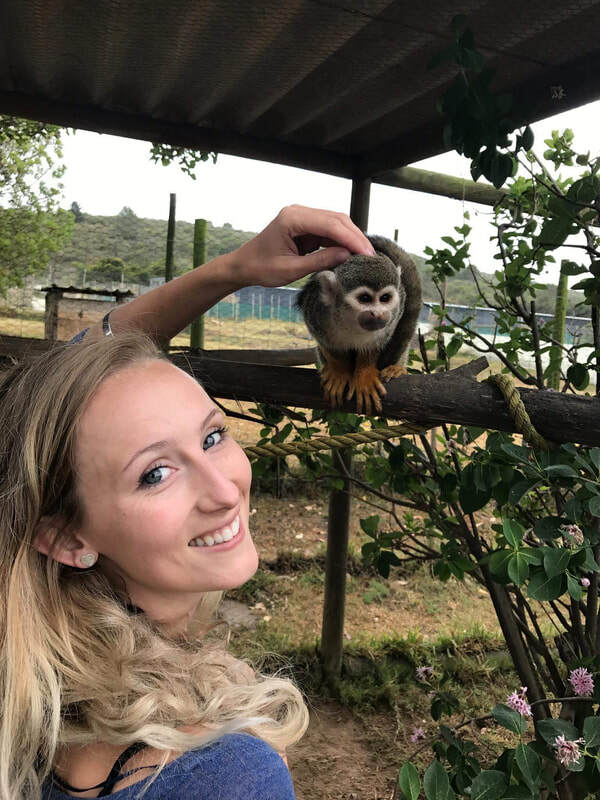 With over 300 species of birds living alongside cats including cheetah, serval, caracal and lynx and other African wildlife such as monkeys, meerkats, antelope and warthog there is a great variety of wildlife here ! With conservation at its heart, the sanctuary aims to return as many back to the wild as possible, but some cannot survive on their own due to their injuries so they become permanent guests of this beautiful place. The sanctuary relies on the help of volunteers. With lots of creatures living in a large area you’ll help prepare and deliver their food twice a day, maintain enclosures and assist with the day to day running of the sanctuary. 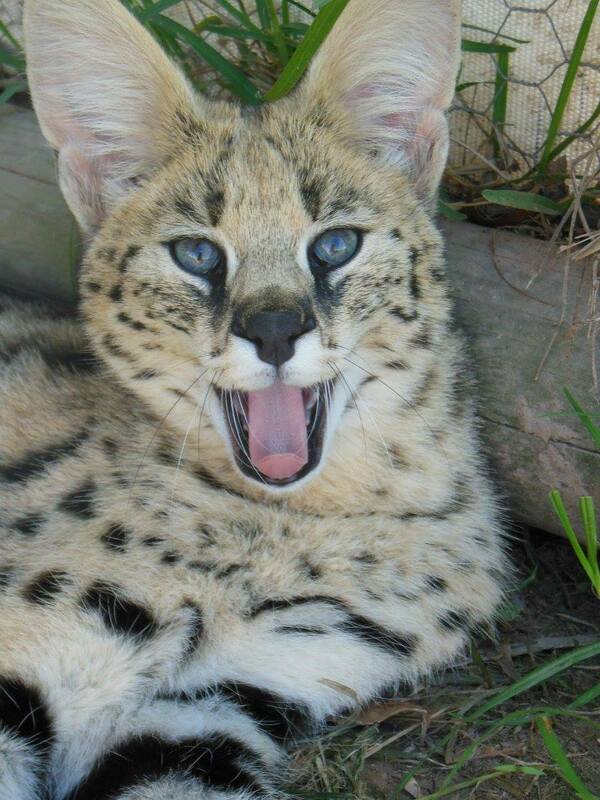 You get to spend hands on time with the resident servals, help feed the cheetahs and much more. Staying in the lodge on the adjoining game reserve, where giraffe, zebras and larger game run free, you’ll wake up each day to the sounds of Africa, knowing that you are playing your part in essential conservation efforts. Accommodation: 2-4 sleeper rooms/cabins with shared bathrooms.